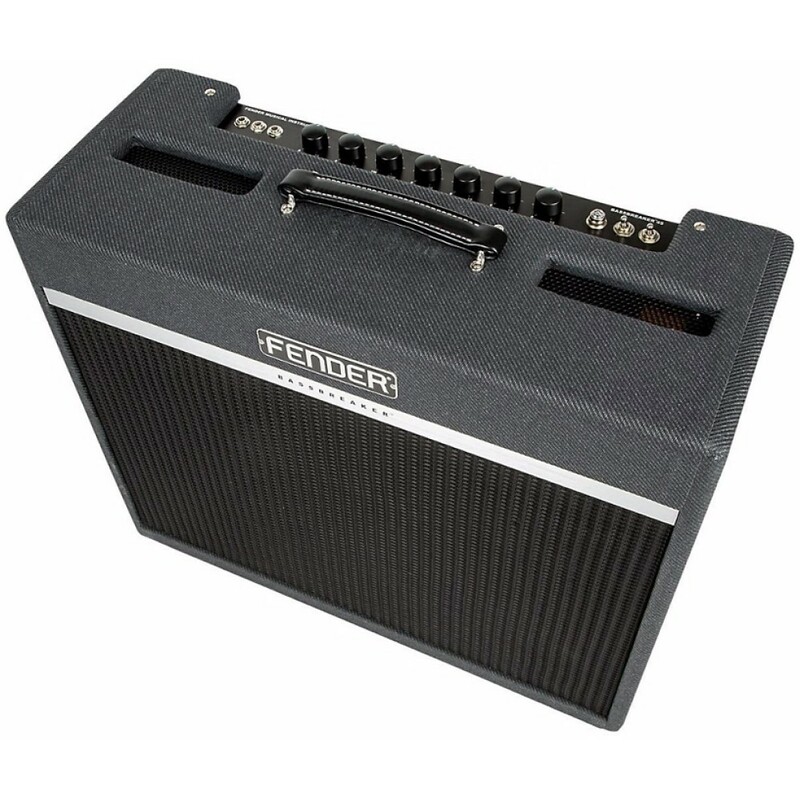 The late-'50s tweed-covered Fender Bassman is often called the grandfather of all amps. 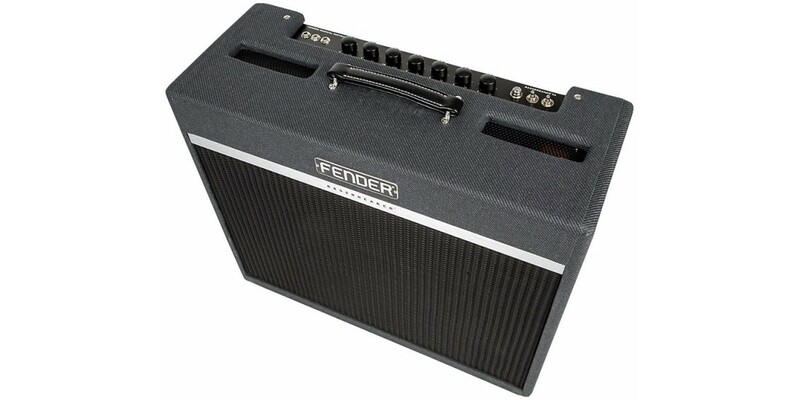 It is beloved by guitarists worldwide for its simplicity, versatility, dynamic range, warm tube overdrive, stage-filling power and rugged roadworthiness. 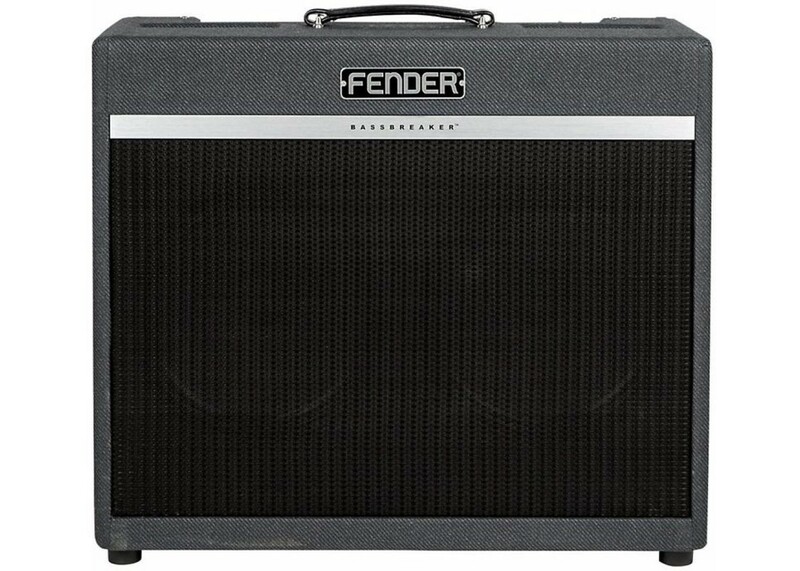 Bassbreaker series guitar amplifiers continue Fender's storied lineage with a kind of parallel evolution that evokes the dawn of hard rock. 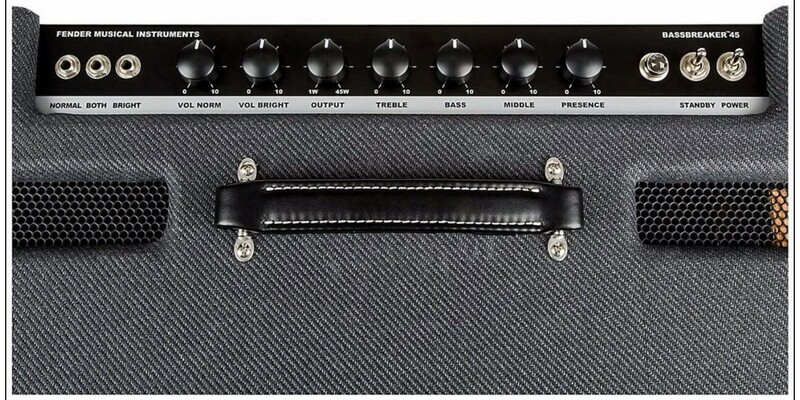 Bassbreaker takes the original Bassman design and breaks away with features including dark gray lacquered tweed covering, refined pointer knobs and unique circuitry plus power tubes and speakers hinting at the U.K. amps that borrowed Fender circuits in the 1960s. 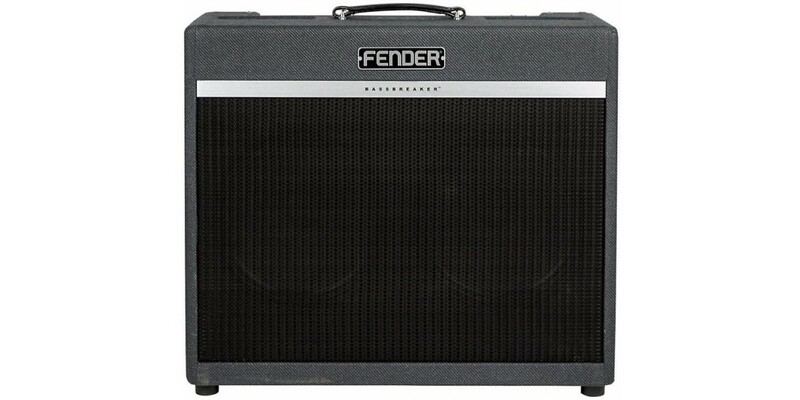 The sound is one of pure tube greatness. 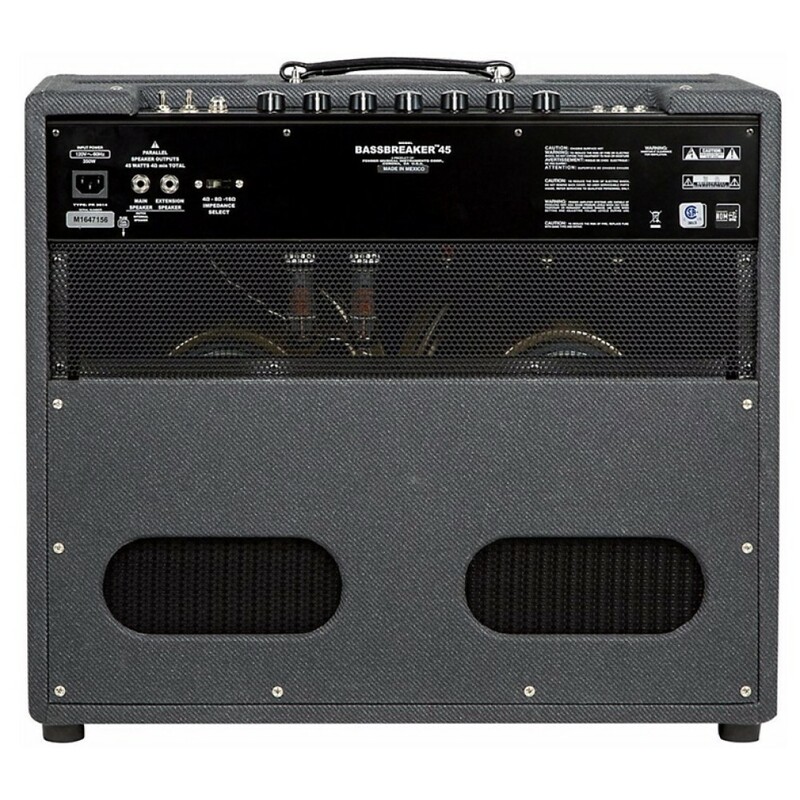 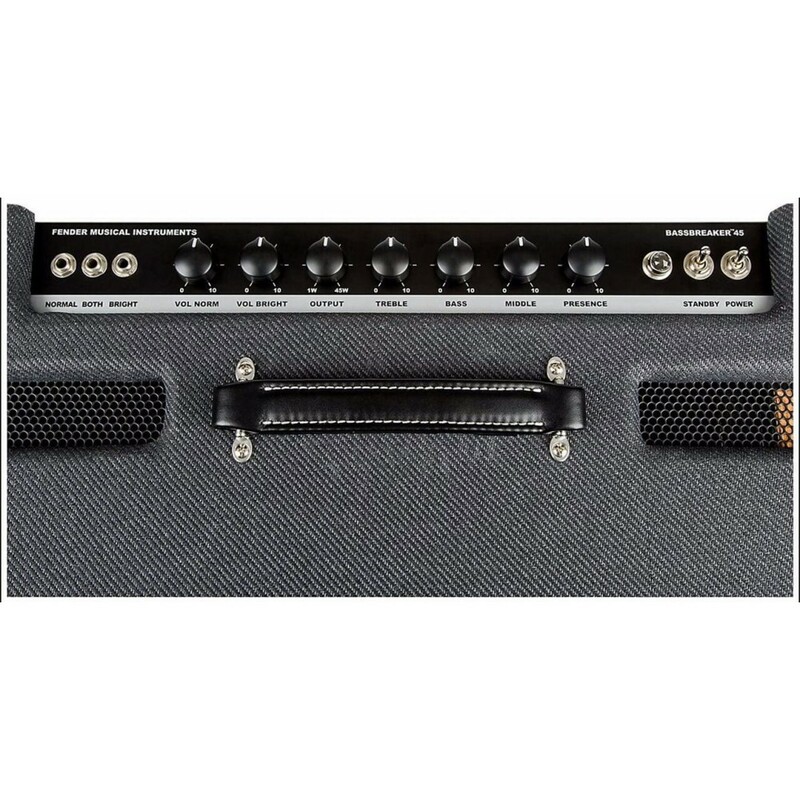 The Bassbreaker 45 is the 45-watt flagship model that leads a first-rate lineup of lower-wattage models, all with pro-level tone and performance for today's rock players. 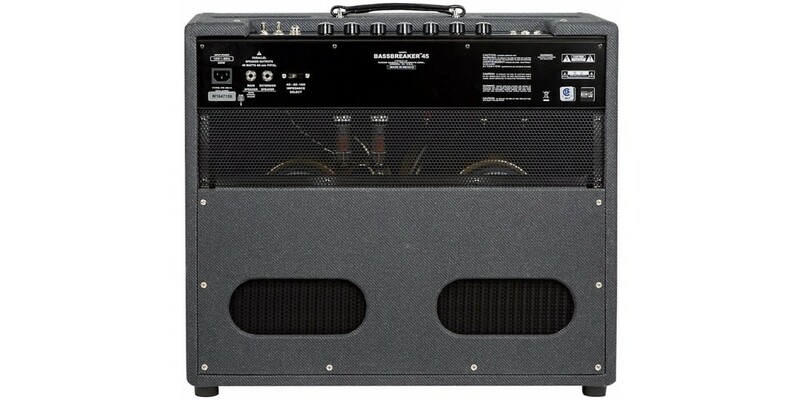 Cabinet has Birch Ply construction and semi-closed back for full, resonant response and low-end "thump"